Pinto Construction Group was established in 1987 by Owner, President and driving force Richard Pinto with a commitment to excellence and a desire to provide high quality service. His vision and experience have proved to be a tremendous asset in facilitating the continued steady growth of the company into a nationally recognized and respected firm. Pinto Construction has completed over two thousand projects. Pinto is a versatile corporation that performs above industry standards providing quality, on time and on budget project completions. 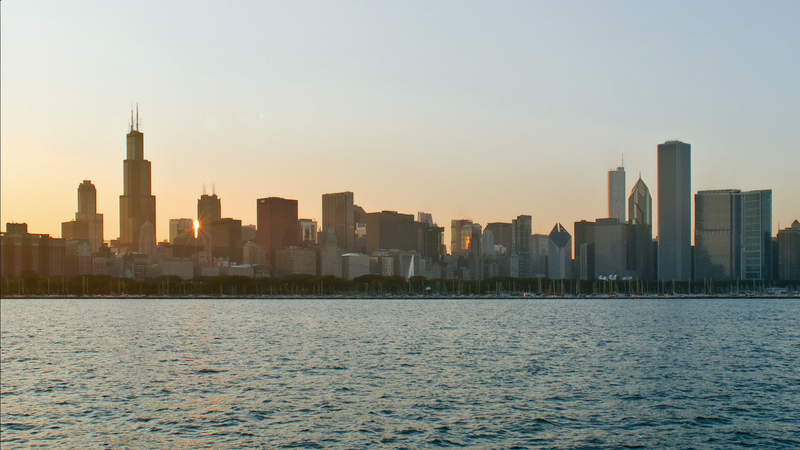 Pinto is certified as an MBE/DBE firm with several entities including the City of Chicago, PACE, Metra, CTA and the Metropolitan Water Reclamation District. 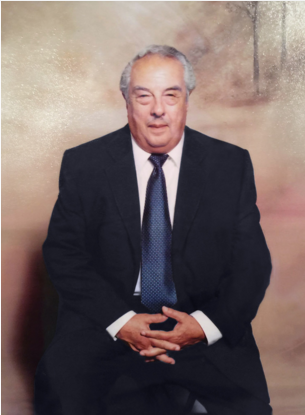 Click to read a Tribute to Manuel Pinto SR.
​father of Founder Richard Pinto SR. Copyright © 2016 Pinto Construction Group. All Rights Reserved.